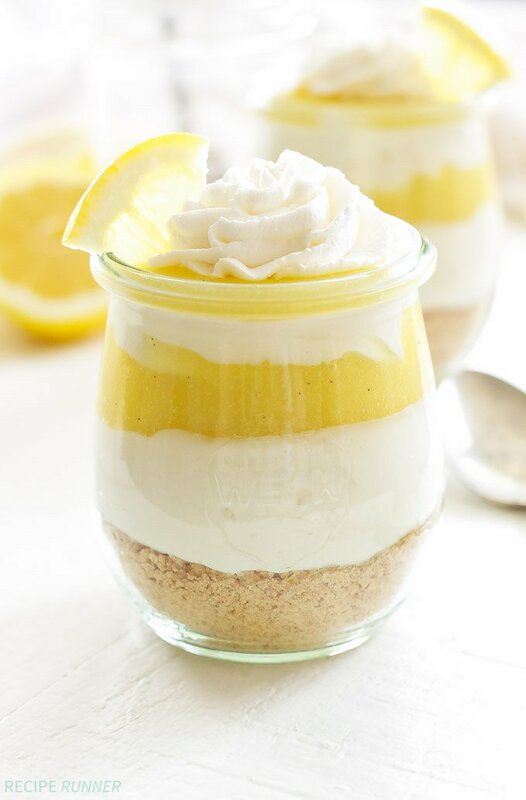 Layers of graham crackers, creamy no bake vanilla cheesecake and tart lemon curd are the perfect combination of flavors in these Lemon Curd and Vanilla Cheesecake Parfaits! I can’t believe a whole year has already gone by and tomorrow I’ll be saying goodbye to being 31 and hello to 32. Yep, tomorrow’s my birthday so it’s only appropriate that I made dessert to celebrate. Aside from a giant bowl of ice cream, lemon desserts and cheesecake rank pretty high for me. 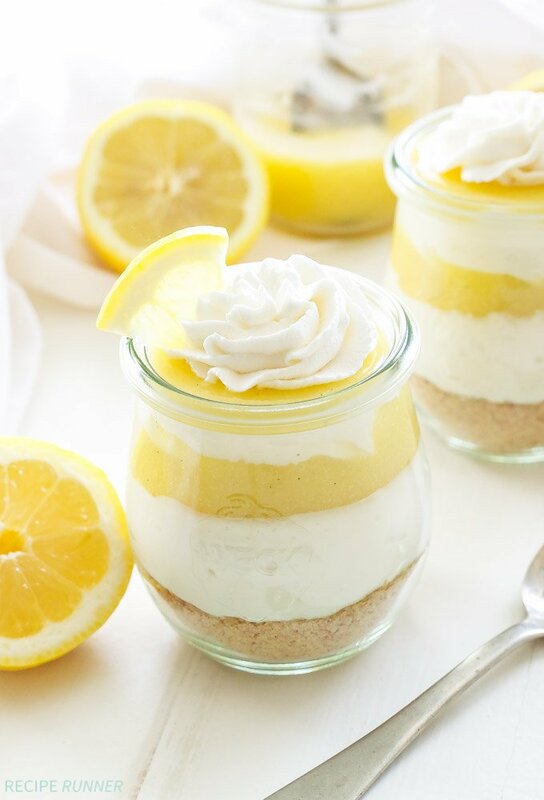 I couldn’t think of a better way to celebrate my “me” day than with one of these Lemon Curd and Vanilla Cheesecake Parfaits! I think it’s funny how the older we get the harder it is to come up with a birthday wish list. When I was young my list was about a page long and took about 30 seconds to come up with, now it’s hard for me to even come up with one or two things. It drives my husband crazy, but sometimes I secretly think to myself that he should know me well enough by now to come up with something on his own. I still can’t believe I’ll be 32 this year. I don’t feel like I’m 32, that is until I see kids in high school and think they look like they’re 12 or hear a song or watch a movie and realize it was made 15 years ago. How does that even happen! I actually get excited now when I go to a restaurant or the liquor store and get carded, hell yeah! I’m looking young today! In reality 32 isn’t that old, but just let me have my moment, I’m sure it will pass by Friday. Enough talk about age, let’s talk about the best part of birthdays, the dessert! 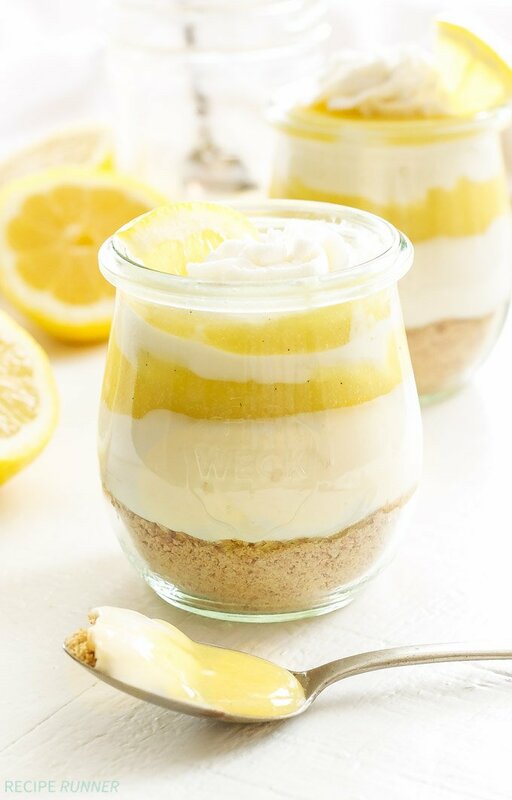 I have several recipes for cheesecake parfaits on my blog, but these Lemon Curd and Vanilla Cheesecake Parfaits might be my favorite. I absolutely love anything with lemon and especially lemon curd. I love that tart flavor that almost makes you pucker up when it hits your tongue. That tartness paired with the smooth, creamy, vanilla cheesecake is one of my favorite flavor combinations. 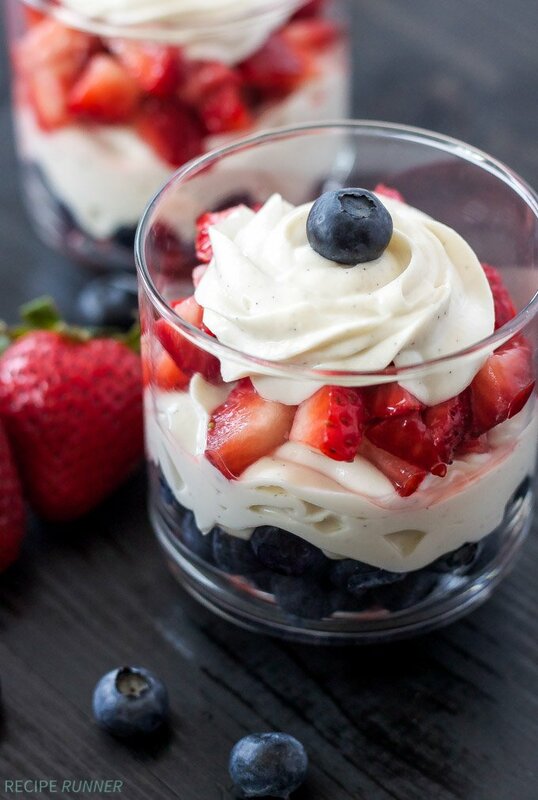 When your spoon goes down into one of these parfaits and you get a little bit of each layer, it’s seriously a magical bite and you’ll light up with happiness inside! Now who can say no to a dessert like that? Enjoy! 1/2 cup granulated sugar, Use 2/3 cup if you want it less tart. Combine the sugar, lemon zest and eggs in a saucepan over medium heat, stirring with a whisk. Cook until sugar dissolves and the mixture turns light in color (about 2-3 minutes). 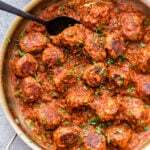 Stir in lemon juice and cook for about 5 minutes or until mixture thinly coats the back of a spoon, stirring constantly with a whisk. Remove from the heat and whisk in the cold butter and vanilla bean paste or extract. Strain the curd for a smoother texture. Cool the lemon curd before covering and chilling in the fridge for at least 2 hours. In the bowl of a mixer with the whisk attachment or using a handheld mixer, whisk together the softened cream cheese, yogurt, sugar and vanilla on medium-high speed until smooth and fluffy, about 3 minutes. 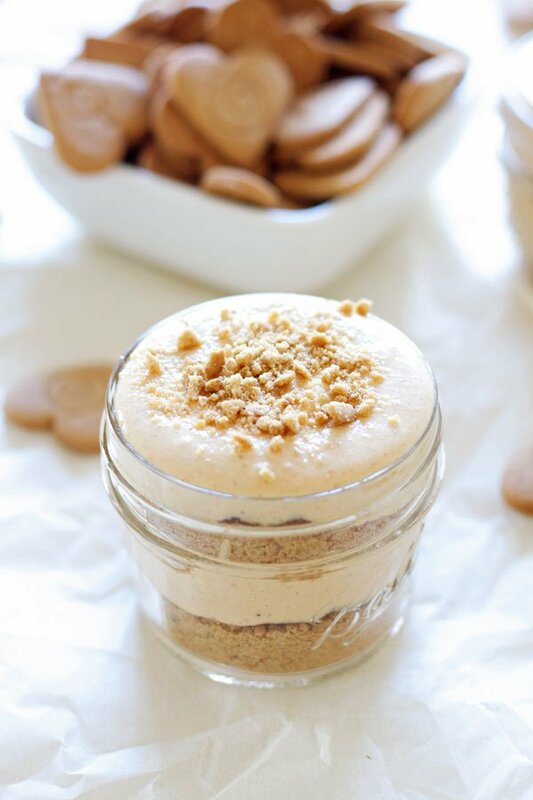 Spoon about 3 tablespoons of the graham cracker crumbs into five jars, glasses or bowls. Layer equal amounts of the vanilla cheesecake and lemon curd into the jars. Both the lemon curd and cheesecake can be made a couple days in advance to save time. Hey girl - what a fabulous birthday parfait. These layers are definitely a party in your mouth! 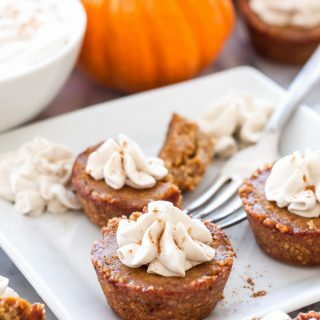 Hope you have a fabulous day tomorrow and eat as many of these pretty desserts as you want. Every once in a while I get carded at 43, and it makes my day too. Enjoy yours! These are gorgeous, they remind me of summertime! I can't wait to try them. Happy Birthday!! 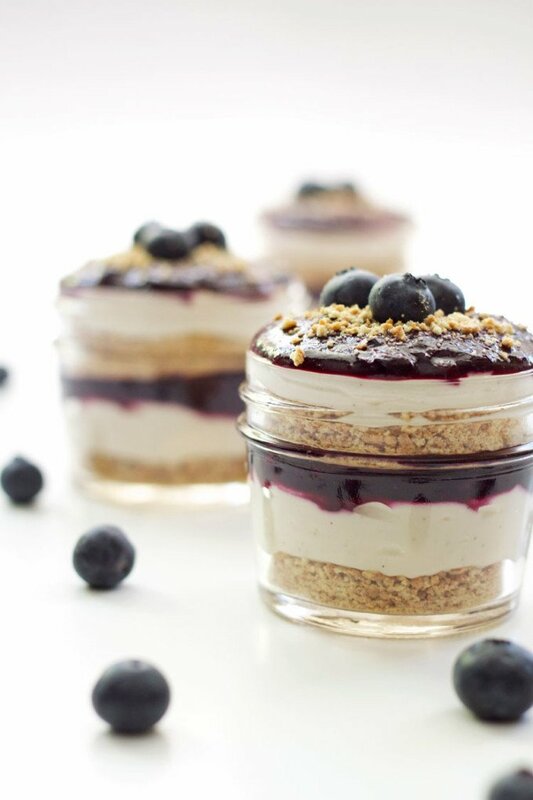 These parfaits look like the perfect way to celebrate! The best way! Thanks Jessica! What an absolutely gorgeous parfait! Perfect treat for celebrating a birthday with! Hope you have a great and happy birthday! Spring and summer in a jar...Beautiful! These are the best kind of trifles! 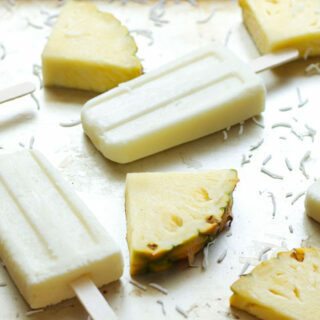 These are just perfect for a light and beautiful springtime dessert! Thanks Cynthia! 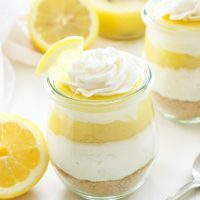 I love lemon desserts this time of year. 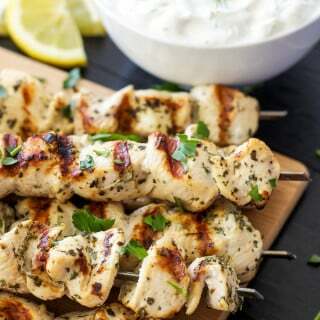 Delightful, light and lemony! All of your parfaits sound delicious! 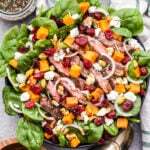 Just found your blog on the FB Bloggers Must Make Recipe group! Very nice!!! Beautiful. 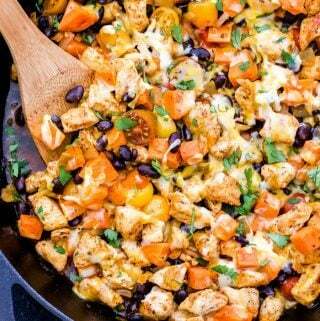 I love this but I think it needs to be in 1 big giant dish, so it's 1 serving, just for me! ha!! Something better than Graham crackers??? Angel food cake would be my choice. As soon as I hear "cracker crust" I pass. Can I use ready maid Lemon Curd? Trader Joes is delicious. Hi Suzanne. You could definitely sub in angel food cake for graham crackers if you aren't a fan. Store bought lemon curd works too. 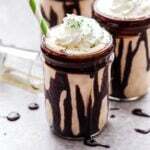 Hope you enjoy the parfaits! Just found you via Pinterest. 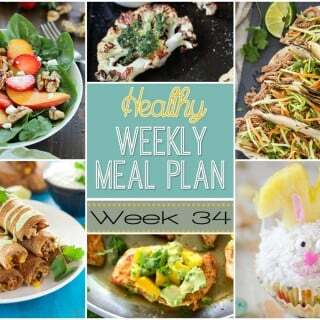 Absolutely love your blog, recipes, and beautiful pictures! 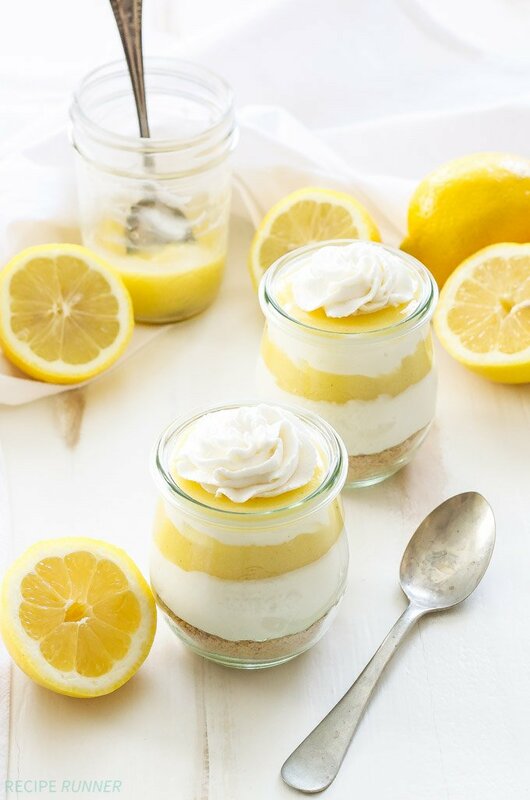 Question re: the small glass jars you used for the lemon curd parfaits. I've been looking for something similar everywhere and have come up empty. Do you remember where you purchased them or the name of the maker? Thanks! Welcome Leslie and thank you so much for your sweet comment! The jars are Weck jars and can be found various places. I bought mine at Sur la Table, but I've also seen them at World Market and you can purchase them on Amazon. I just love them! 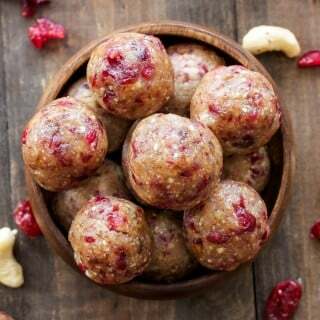 I realize this is an older post so I hope you still see the notification of this comment, but I actually stumbled upon this recipe while perusing Pinterest for qualified Easter dessert ideas and it looks divine, and like a front runner. Just a couple quick questions: for starters, how many servings does it yield? Unless I skipped over it somewhere which is a definite possibility, I didn't see it included anywhere above. Also, would I be able to just as easily make it in one pan opposed to individual glass or jar containers? 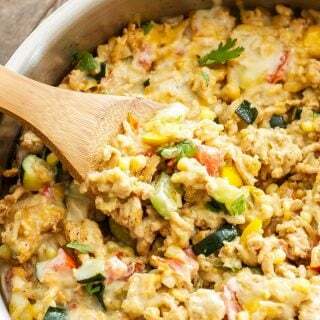 I would think it would bake all the same, but I'll be travelling to be with family and it would be so much easier to make it as a single whole dish than several for primarily packing and road trip purposes. Thank you!